It would take more than a short blog post to cover such a big topic as What is mountaineering? but lets give it a go anyway. To me the essence of mountaineering is that it provides the adventurous with truly rewarding experiences, sometimes only enjoyed to its fullest when safely off the mountain. But what exactly is mountaineering? 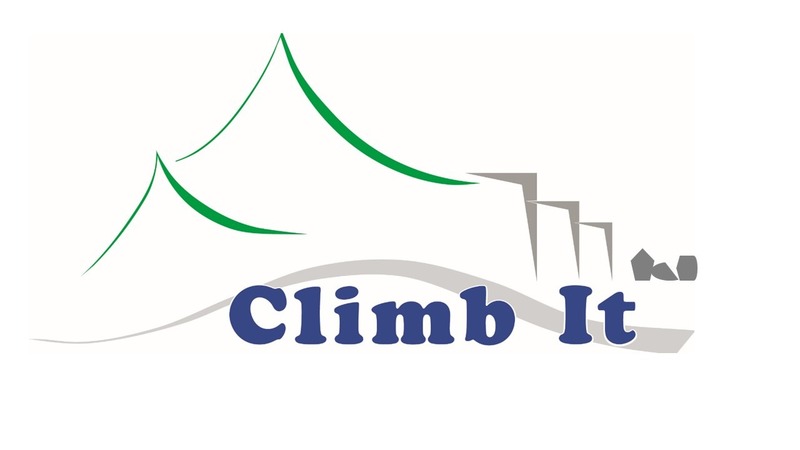 Could it be simplified as saying its a cross between hill walking and rock climbing? In theory yes, but to simplify the skills involved in mountaineering is to possibly not understand it. For me this doesn’t go far enough to explain the complexity of what true mountaineering is all about. To me, its about having a multitude of rock and rope skills, fitness and experience and putting all of this together to make quick but safe decisions, in an extreme environment. Technical skills take time to learn, but with mountaineering, knowing when to use the right skills for the right terrain is as important as knowing the skills themselves. 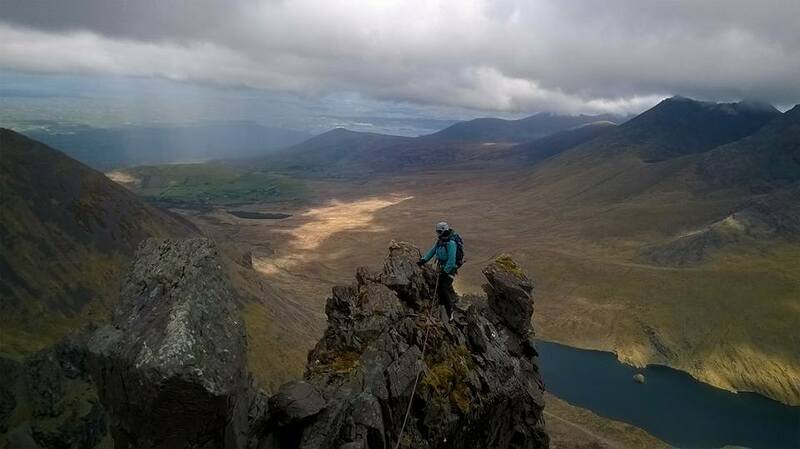 If you are interested in learning more about mountaineering and its skills, but are unsure of where to start, or if you have a particular mountaineering objective like climbing The Cuillin Ridge or Howling Ridge, then get in contact with me by clicking here.